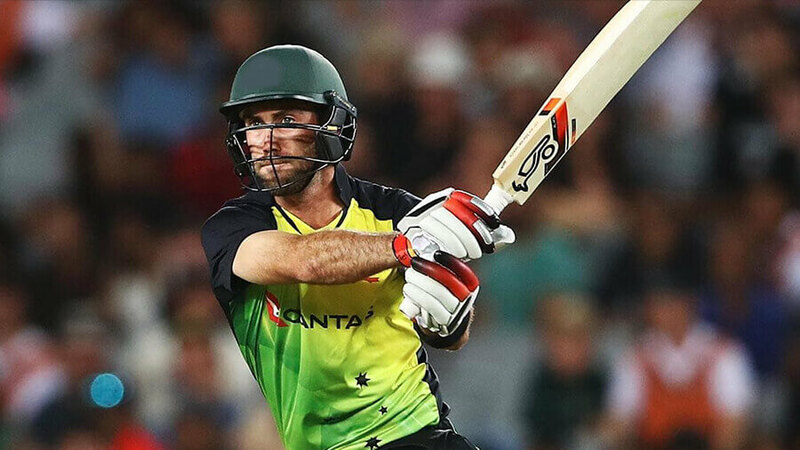 Charge down the wicket with ODI cricket tips as Australia kick off their series against unpredictable Pakistan in the United Arab Emirates. Australia went down to India in their first two matches, but stormed back to win the series 3-2. Among a host of strong contributors, Usman Khawaja and Pat Cummins were the standouts. Khawaja’s 383 runs at 76.60 included two centuries. Cummins led the wickets tally with 14 scalps at 15.71. The likes of Ashton Turner and Peter Handscomb also emerged as frontline World Cup contenders. Steve Smith and David Warner have rejoined the squad after serving 12-month bans but won’t play in this series. Pakistan, sixth in the ODI rankings just one point shy of Australia, tied their home series against New Zealand 1-1 in November and were shaded 3-2 in South Africa in January. Opener Imam-ul-Haq – who averages over 60 in ODIs – notched three scores of 70-plus against the Proteas. Australia have won nine of their last 10 one-dayers against Pakistan. Most recently, they won a home series 4-1 in early-2017. Australia have also won all three encounters at Sharjah since Pakistan began playing home matches in the UAE. The George Bailey-led Aussie won their last series in the UAE 3-0 in late-2014. But they crashed to a 3-0 defeat in October’s UAE-hosted T20I series. Australia appear worthy $1.73 favourites given the momentum and confidence gained from the unexpected result in India. Meanwhile, Cummins holds excellent value to maintain his sizzling form with the ball.